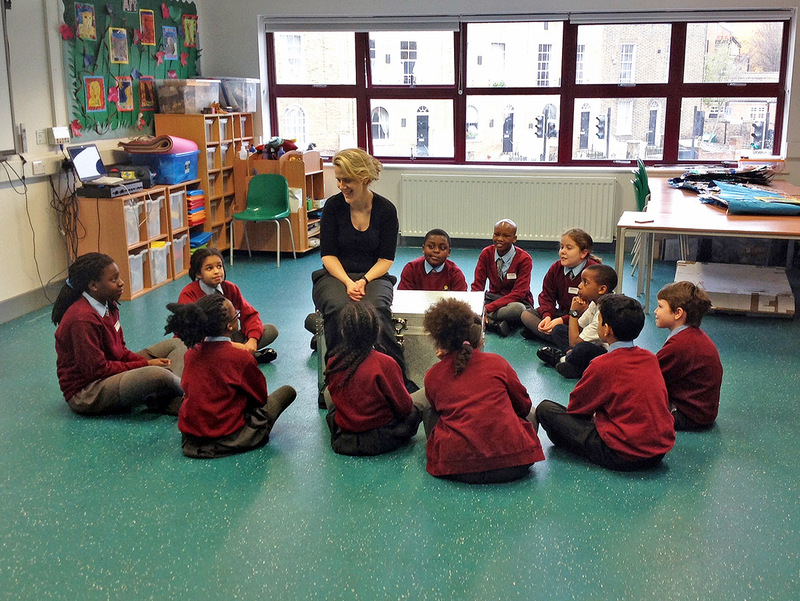 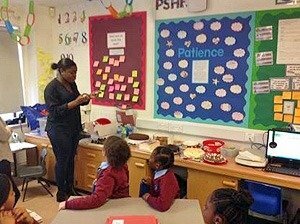 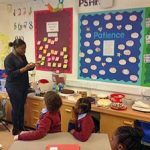 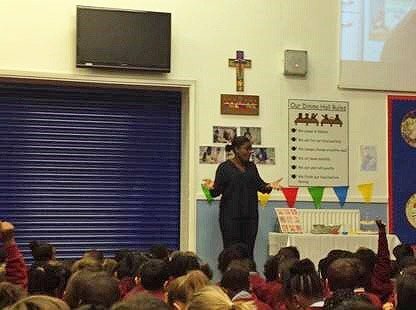 An amazing day was enjoyed by all with the visit of our very special guest – Bake Off Star and past pupil –Benjamina! 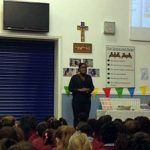 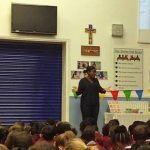 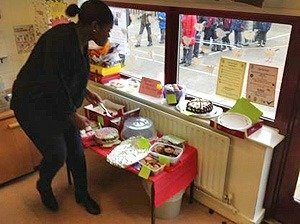 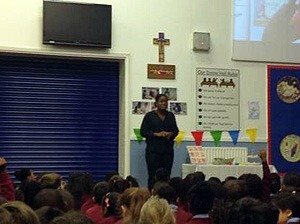 She spoke to all the children in assembly about her time in the show and then did lots of tasting and judging of the children’s amazing bakes. 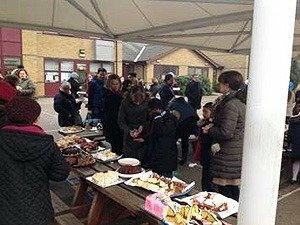 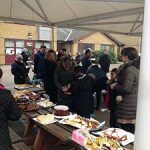 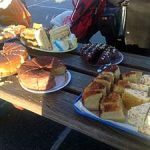 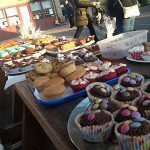 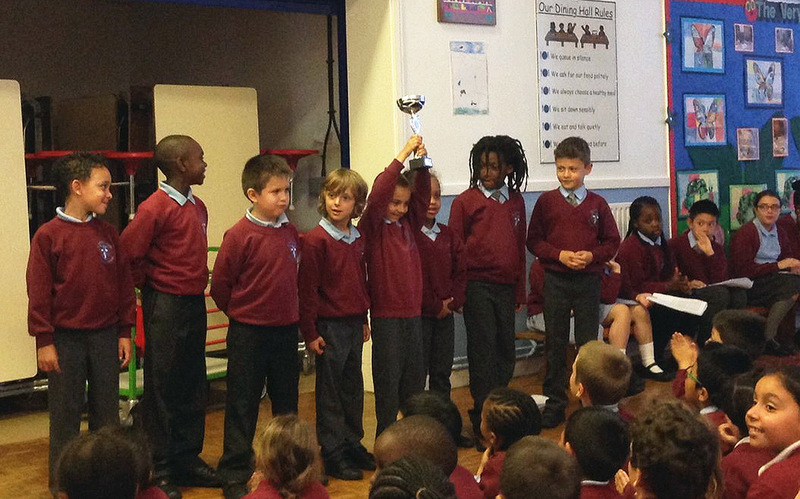 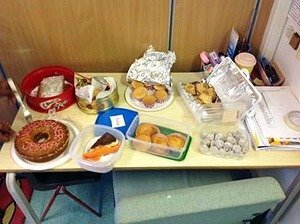 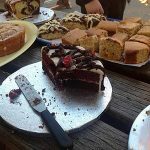 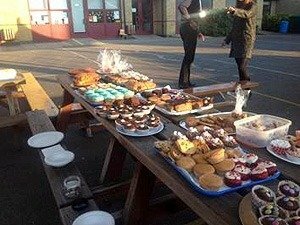 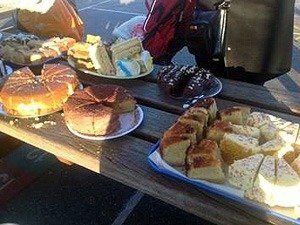 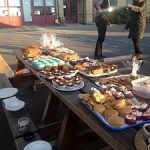 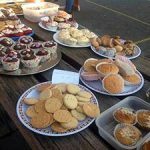 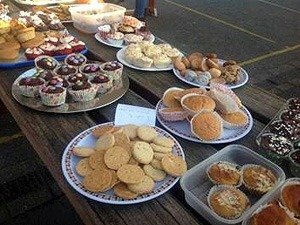 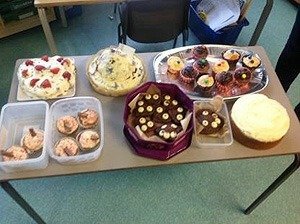 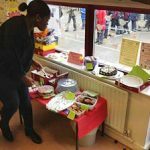 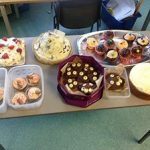 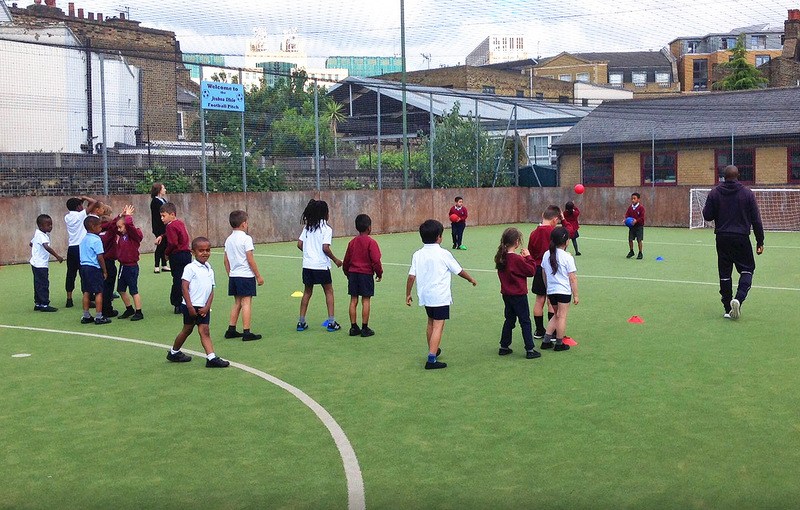 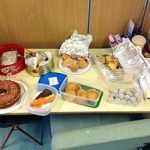 We finished the day with a fantastic cake sale and raised lots of money to help buy some new playground equipment. 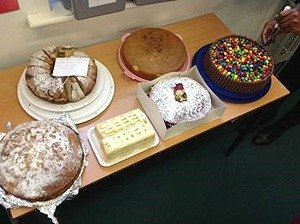 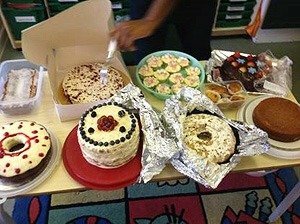 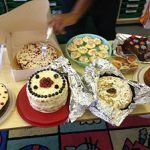 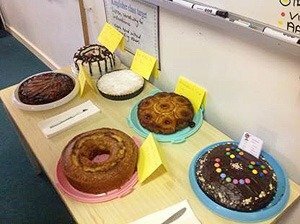 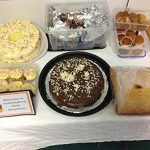 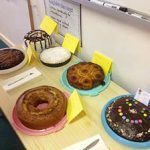 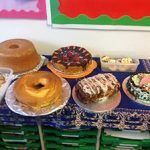 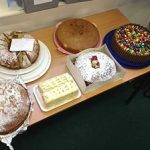 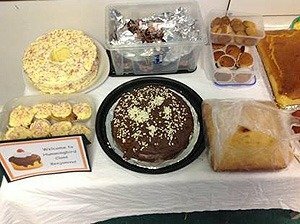 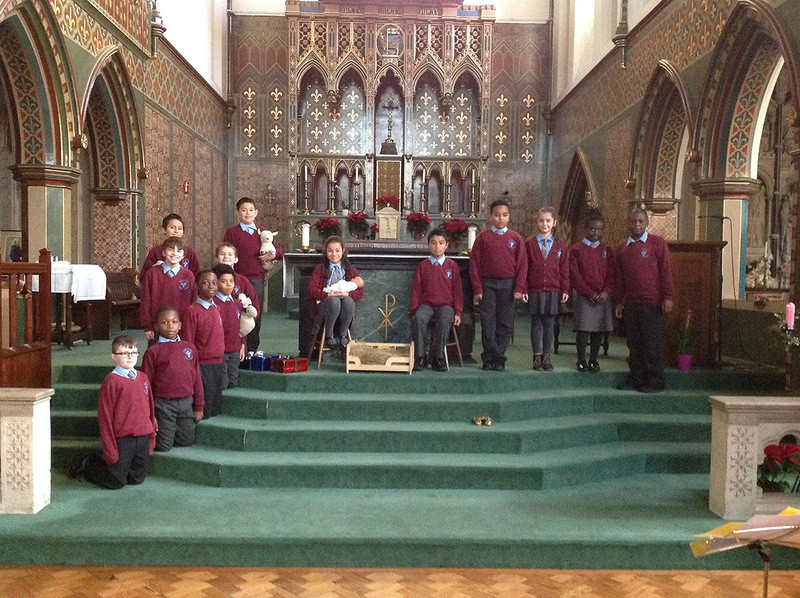 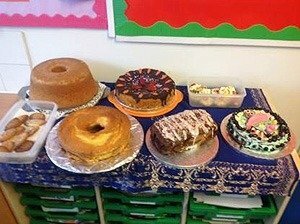 Well done children on your amazing baking talent and thank you parents for your generosity.